The confidence of quality we have in our work allows us to offer a 5 year guarantee on most carpet stretching and repair jobs. We strive to provide a satisfactory and professional carpet repair service to the Denver Metro area. 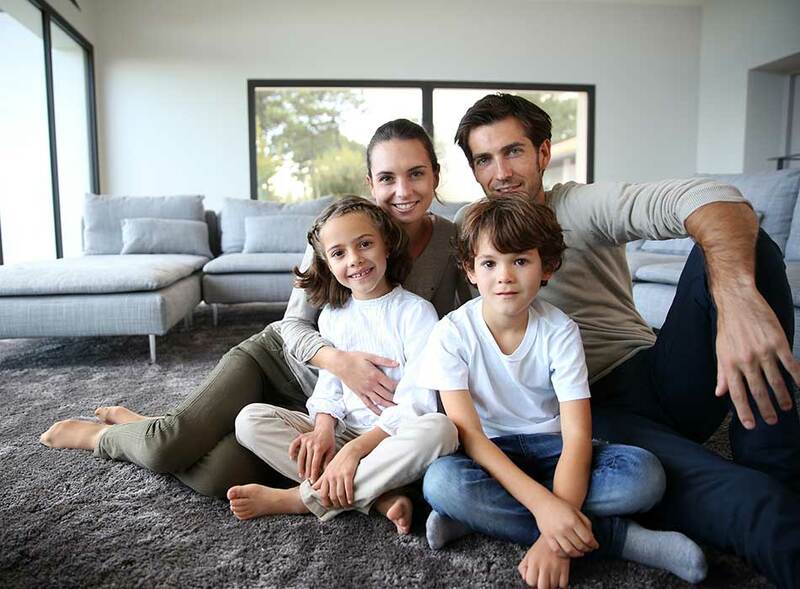 We feel this can only be done by educating ourselves regarding the latest technology for carpet stretching and repair, as well as through excellent customer service. If you want a company that completely stands behind their work, call Nip & Tuck Carpet Repair! We service the entire Denver Metro Area and a radius around it. From Longmont on the North, to Strasberg in the East, to Castle Rock in the South, and Evergreen in the West is our coverage area. We do have a minimum charge depending on where you are located.